Honda Siel cars India Limited, the country one of the most prominent passenger vehicle maker, will be launching five new car models in country within next three years. 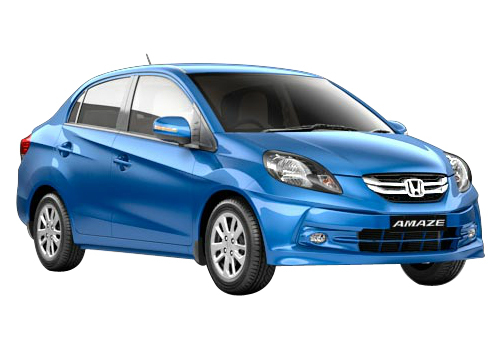 With launch of Honda Amaze, the company has dived into the diesel sedan car segment and aiming to sell over 50000 units in financial year 2014. The first innings of Amaze sedan is tremendous and it has been a revolutionary model for the auto major. The Japanese auto giant Honda is eyeing to grow its market in every segment of cars in country by near future. It has plans to bring its revolutionary urban vehicles to domestic market. 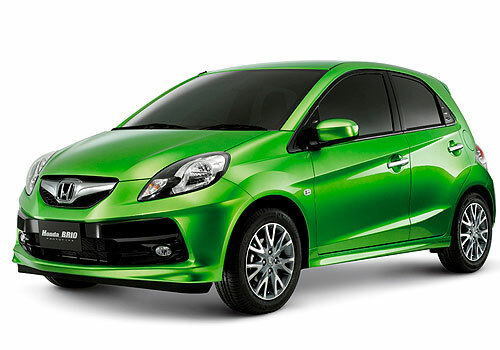 After Amaze diesel sedan, the company has made announcement about the launch of diesel versions of Honda Brio, Jazz, City and Civic. 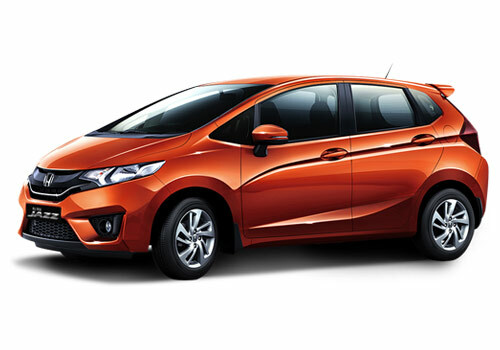 Its small cars like Honda Jazz and Brio will have a smaller engine than 1.5 litre i-DTEC under the hood. To strengthen the SUV-MPV segment, few months ago it has launched the 2013 version of luxury SUV Honda CRV which is doing well, and now mulling about the launch of Brio based compact MPV that will stand up against the Maruti Ertiga, Nissan Evalia, Mahindra Xylo and upcoming Chevrolet Enjoy. A next generation version of premium hatchback, Jazz seems to be rolled out by next year start. Overall Honda India has very strategic plans for the domestic auto market.